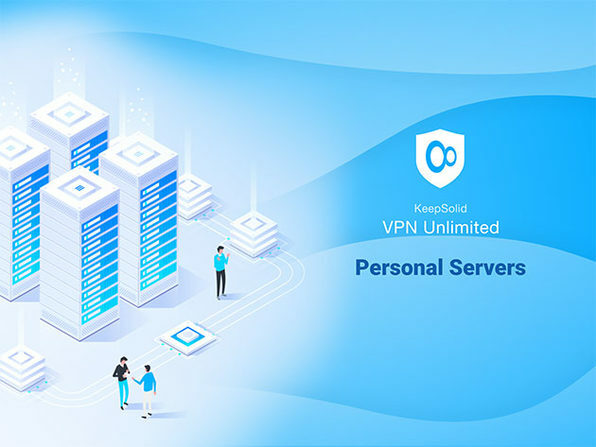 Online privacy and protection of your data that will virtually last forever, as well as unrestricted streaming and access to the content you want: That's what you get with a lifetime subscription to KeepSolid VPN Unlimited, a top-notch VPN solution from the security experts with 5 years of experience. 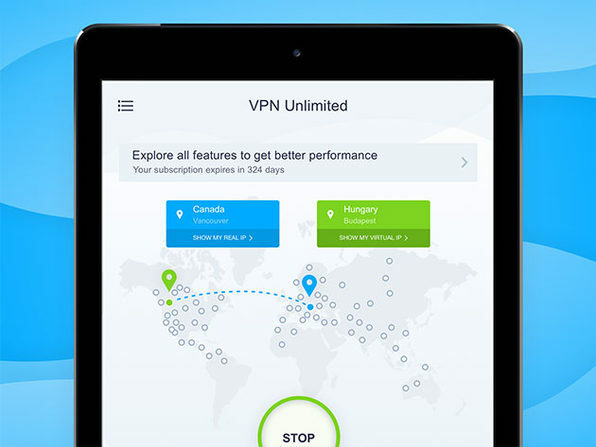 More than 10 million customers globally have entrusted their online protection to KeepSolid VPN Unlimited. 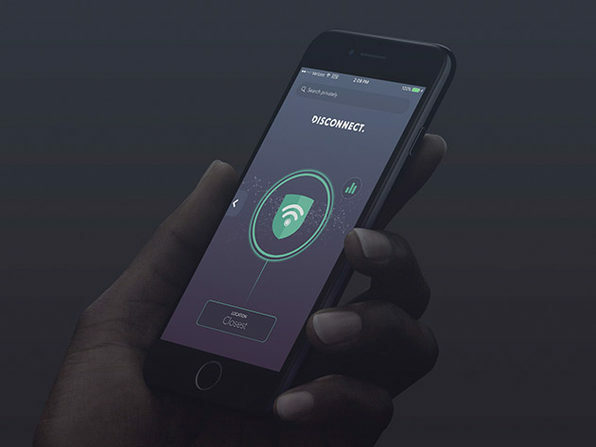 Add it to your cybersecurity toolkit, and enjoy a massive selection of servers worldwide, a rich variety of VPN protocols, and much more to keep hackers out of your sensitive data! 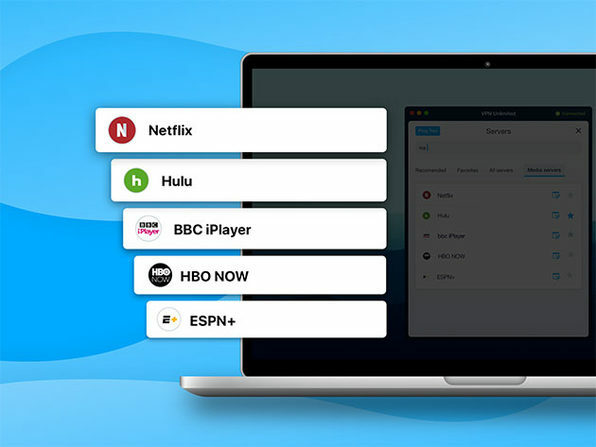 Easily configure your VPN connection on your router. Founded in 2013, KeepSolid is a product company with a paramount goal of creating value for clients by making they lives and work simpler, more secure, and effective. KeepSolid team knows how to make internet better, and by producing quality VPN solutions they are making the best contribution they can.